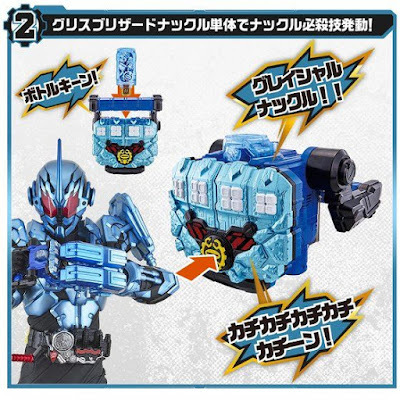 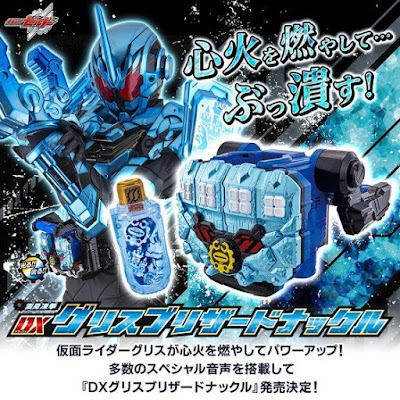 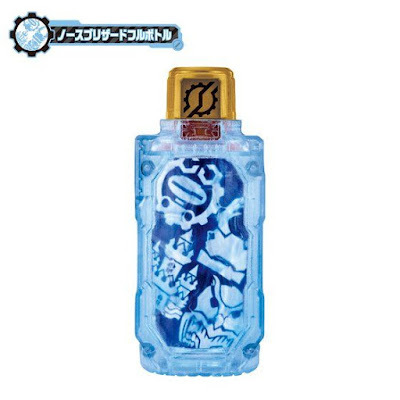 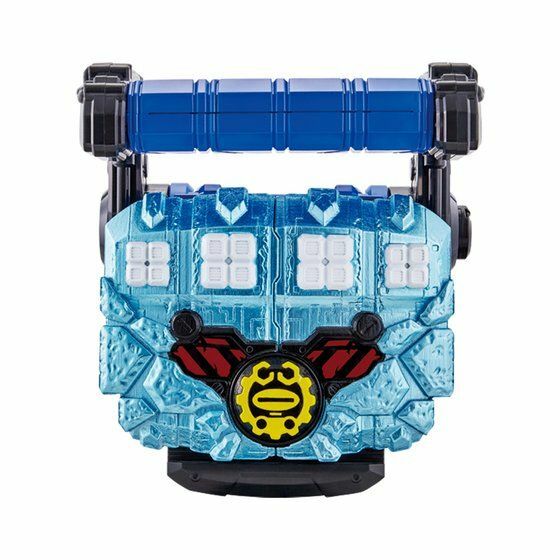 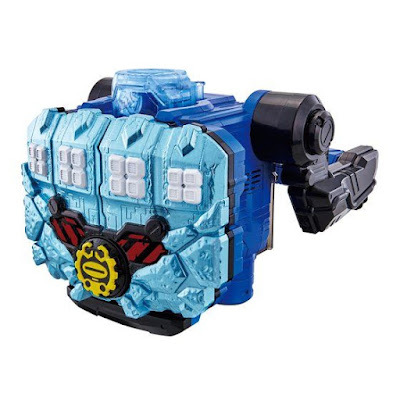 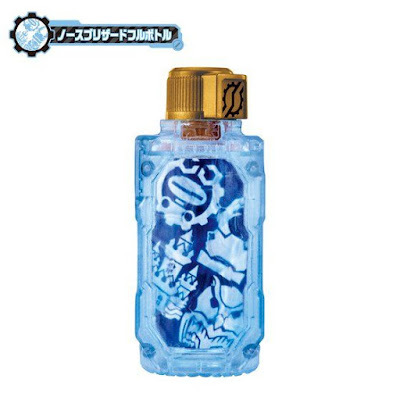 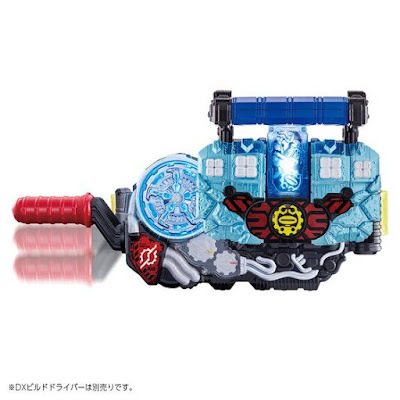 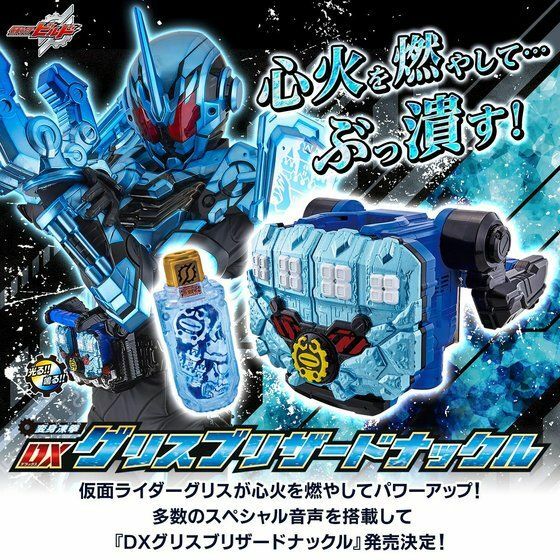 Check-out the official images for the DX Blizzard Knuckle and North Blizzard Full Bottle, the transformation item that our ultimate Mii-tan fanboy used to transform into Kamen Rider Grease Blizzard from the TV show. 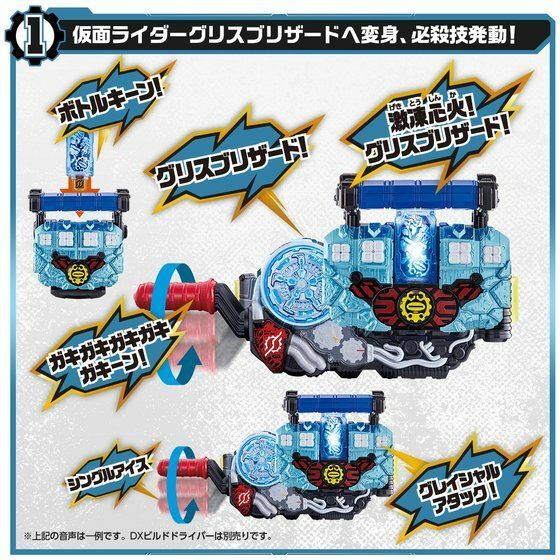 This repainted version of the DX Magma Knuckle has all the features of the original but with a different sound set and can be also attached to the DX Build Driver. Pre-orders are now open and this will cost 3,888 yen and will be released this December, just in time for the holidays.